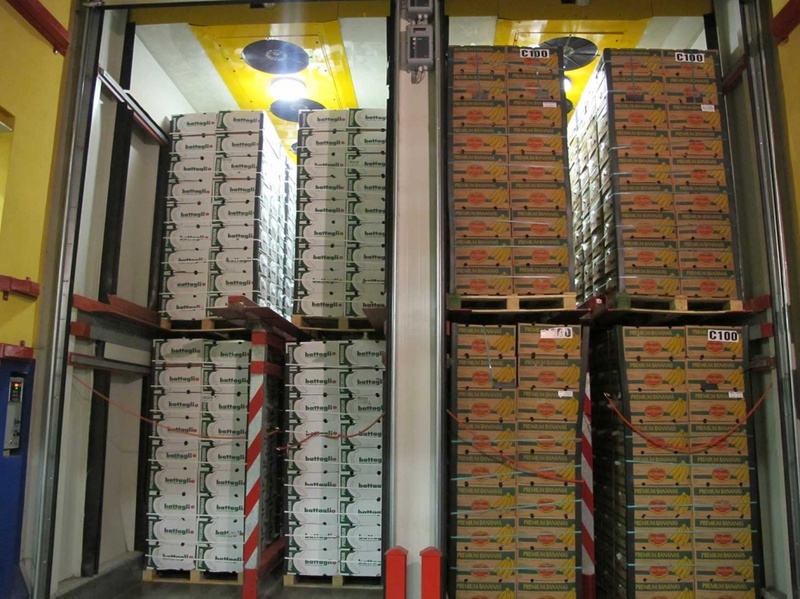 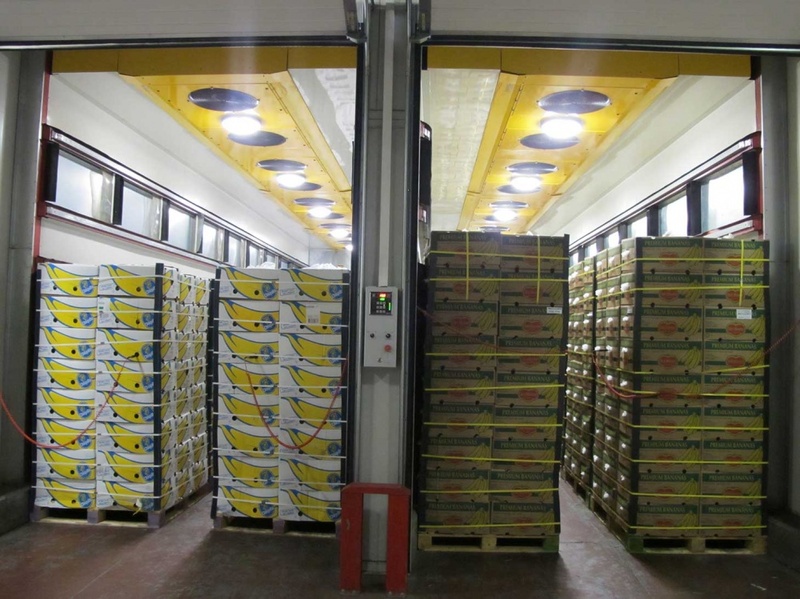 For this large project, we supplied air-cooling units that were installed in banana ripening chambers. 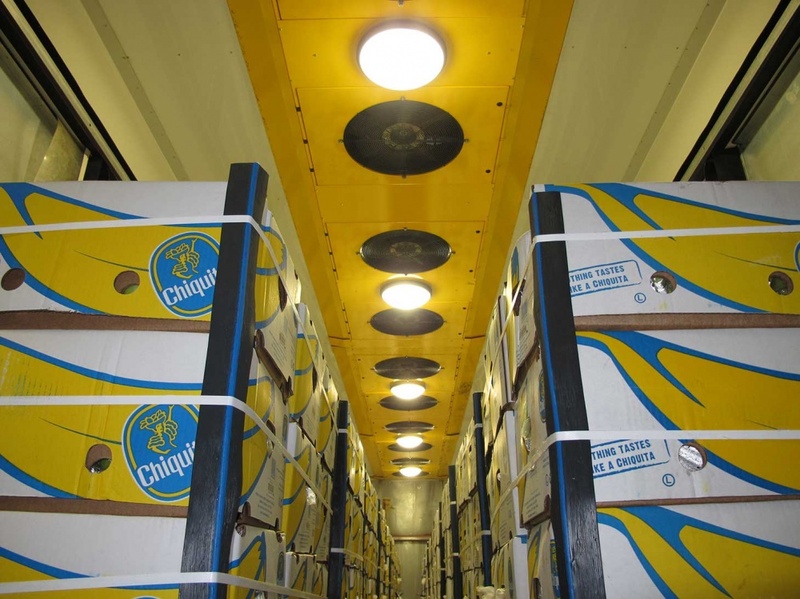 The particular application required the use of reversible fans to ensure perfect air distribution through the cartons of bananas for uniform ripening of the product. 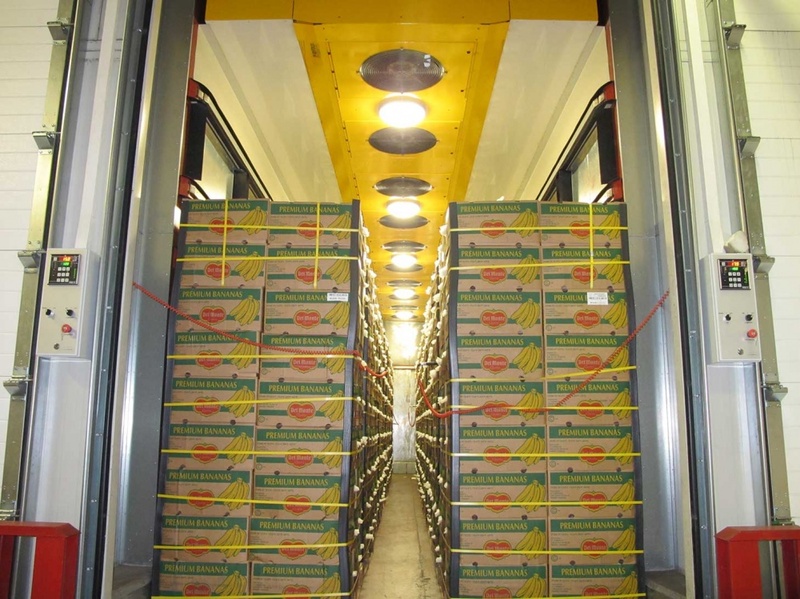 The fan motor is equipped with special insulation to protect the coils from rust and enable it to work in a humid environment containing ethylene.